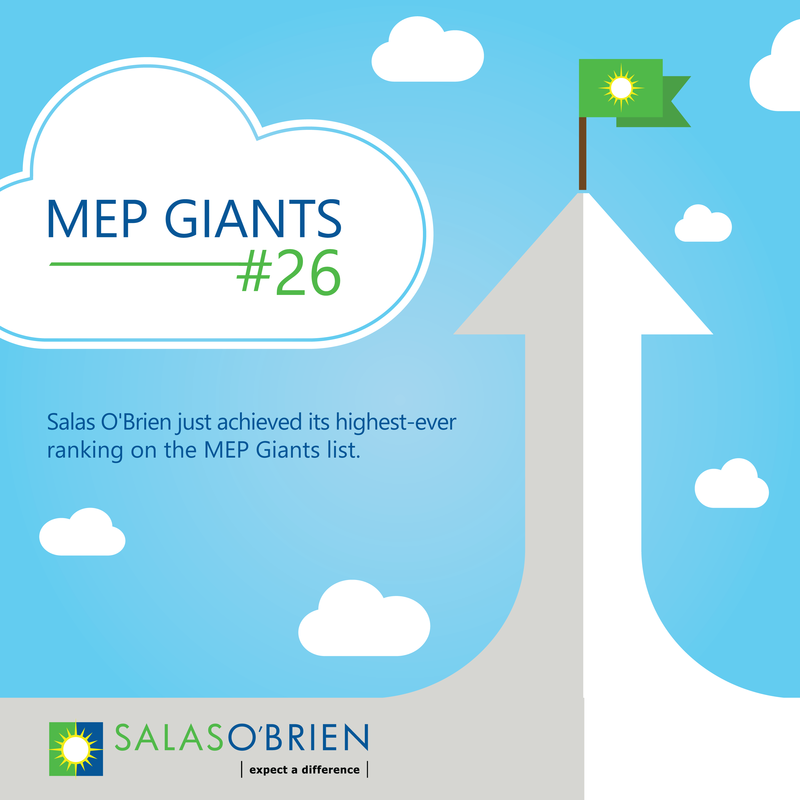 Salas O'Brien is thrilled to announce that the firm has jumped to #26 on Consulting-Specifying Engineer's 2017 MEP Giants list. The move from #29 in 2016 and #56 in 2015 was fueled by a year-over-year increase in MEP design revenue of almost $9 million. 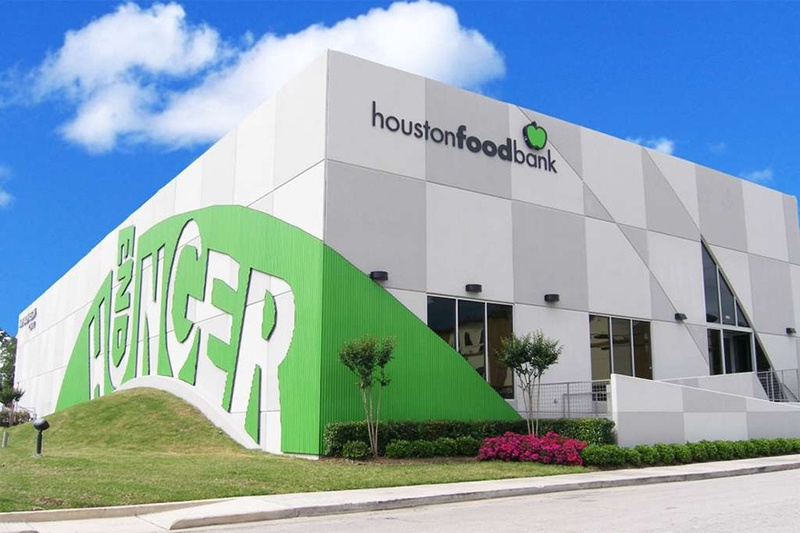 The Houston Food Bank provides a variety of services to Houston and its surrounding cities. With help from volunteers, the professional staff work to end hunger by packaging one meal at a time. Aaron’s is a popular lease-to-own retailing company with over 2,000 stores nationwide. 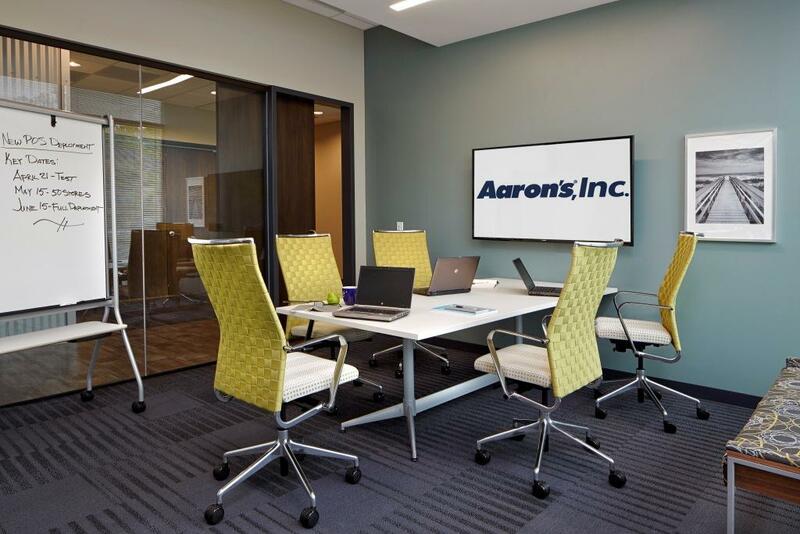 With an Atlanta headquarters and a goal of increasing the company’s footprint even further, Aaron’s needed a partner to create a training center for the growing number of management staff. Copyright © 2019 Salas O'Brien. All rights reserved.